Welcome to Friends Home Stay Agra. 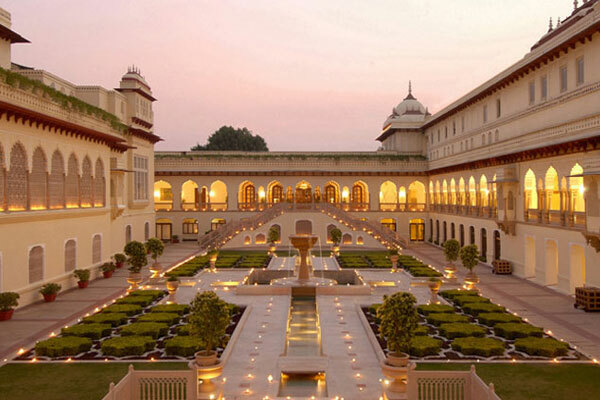 If you"ve been searching for affordable accommodation in Agra then look no further. We offer a great budget alternative, with clean, comfortable privates rooms and all this is only 2.00 km from the Taj Mahal ticket office eastern gate. We have 3 floors in this building plus nice terrace roof top. We have all rooms with private bath with full furnished new furniture. Wi-Fi access everywhere in this building. We have free breakfast, cooking classes, Heena class and other day tours. 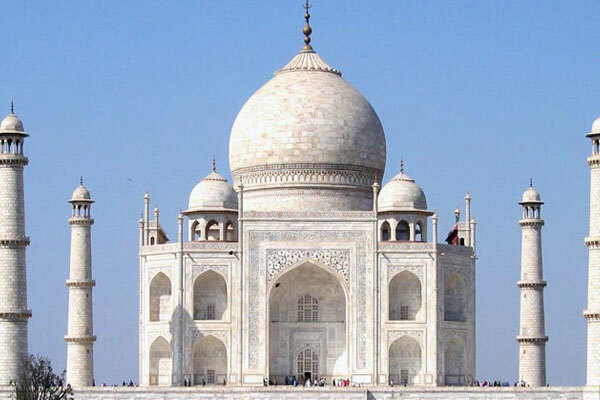 The Taj Mahal is an ivory-white marble mausoleum on the south bank of the Yamuna river in the Indian city of Agra. 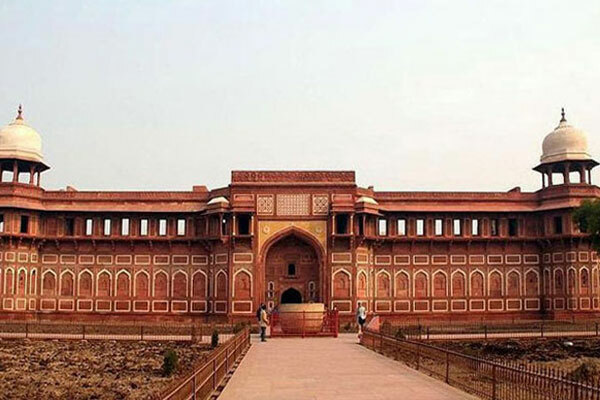 It was commissioned in 1632 by the Mughal emperor, Shah Jahan (reigned 1628-1658) to house the tomb of his favourite wife, Mumtaz Mahal.